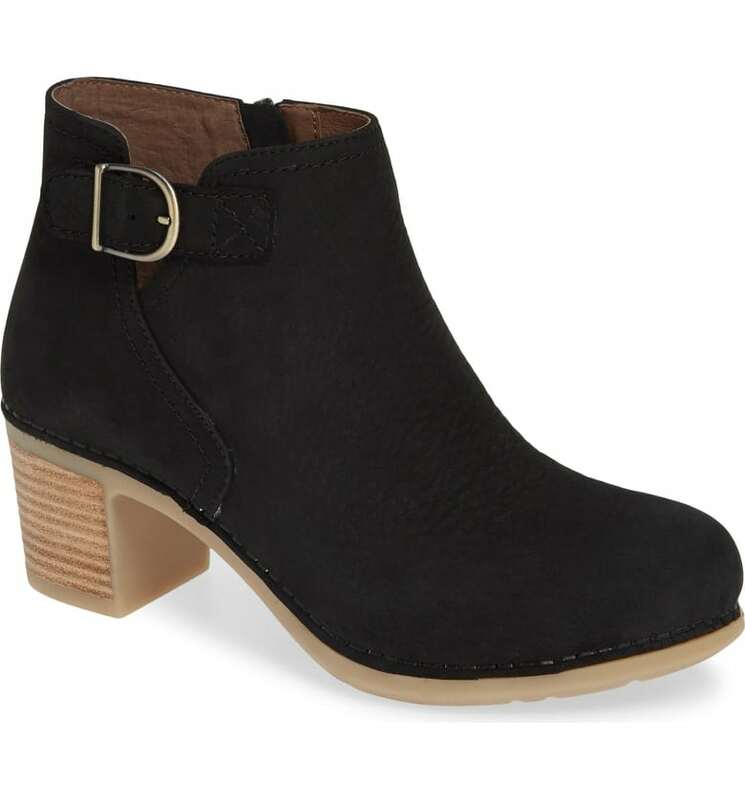 How Do I Know What Shoe Fits Best? Why Am I In A Different Size Shoe? Foot Problems? We have a Pedorthist on staff. Our Pedorthist deals with issues of mobility and its relationship to foot pain. He can help you find footwear and orthosis to create a stable environment for the lower extremity. 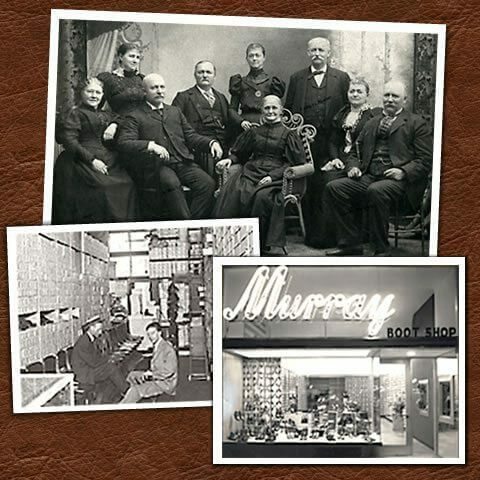 Murray’s Shoes has been a family run business since 1875 and is proud to have fifth generation in the store. We are among only a few retail shoe stores in America to have established a long line of Heritage. History, Integrity, Trust and Dedication is the foundation the Murray Family and employees live by. 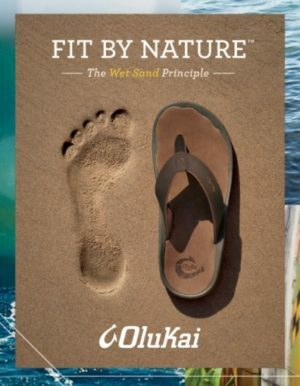 As a shoe store our goal is to provide the largest selection of comfort footwear with the best quality and support features available. 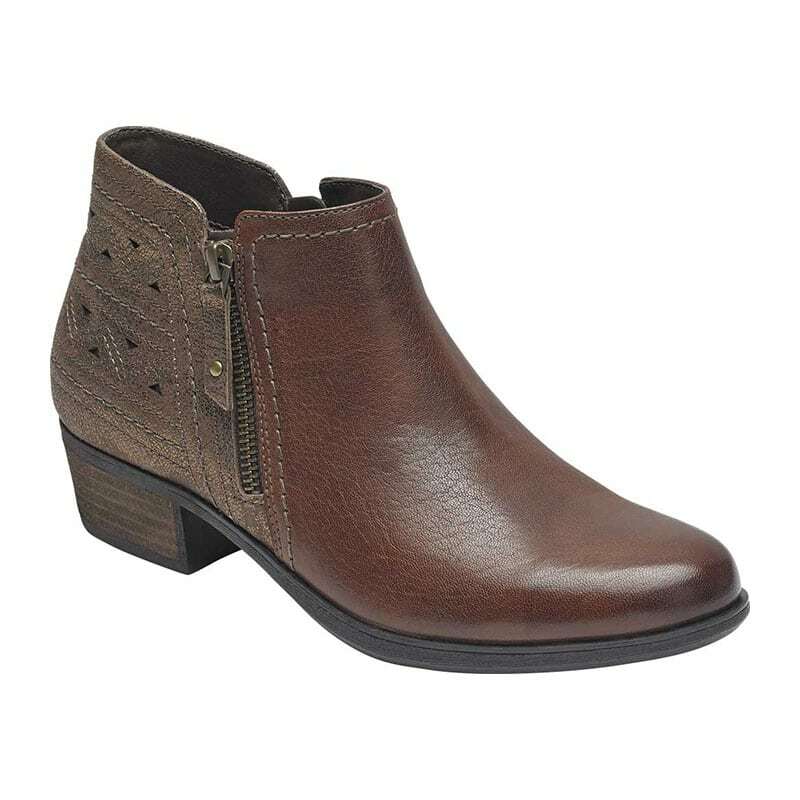 Our footwear selection is a balance of fashion and wellness shoes. With over 142 years of experience in the shoe business, it is our dedication to you to professionally and proportionally fit your feet with the proper shoes and accessories. To help you look great and feel even better. We’ll keep you updated with information on new arrivals and special offers & coupons. Receive $25 towards your next purchase for every $500 you spend! Signup today for free and be the first to get notified of our new specials & products.